The military justice system, operated by the Canadian Armed Forces, is where troops are supposed to find justice, but an internal report obtained exclusively by CTV News reveals a lack of confidence that extends to the highest levels. Ordered in May 2016, the 560-page draft document titled “Court Martial Comprehensive Review Interim Report” was completed in July 2017 but it still has not been released to the public. Senior commanders have criticized the military justice system for being slow, light on punishment, and failing to protect victims’ rights. The head of Canada’s special operations forces, Maj. Gen. Mike Rouleau, who has had first-hand experience with the military justice system, called it “intolerably slow,” and Canada’s most elite operators raised concerns that the system is run by officers (lawyers and judges) with no combat experience. Other senior military commanders said the system is “broken” and often hands down “lenient” sentences for those convicted. The report also outlined concerns about the speed of military justice. 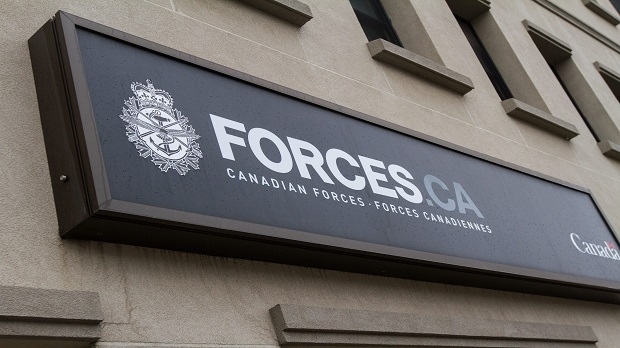 It takes, on average, 434 days from when charges are laid to completion of the court martial, compared to the median 112 days from first appearance to completion of the trial in civilian criminal cases. One alleged victim of sexual assault says she has been waiting nearly two years since charges were laid against the man she says attacked her for him to appear in court. “I felt like I’ve been failed by the system, they forgot about me. I felt like I’m not important in that process, there was nothing that was geared towards helping me… and knowing that it’s so long, you can never move on,” she told CTV News. Another issue raised in the report is the cost of the military justice system. Calculations in the report show that the cost of conducting a trial within the current court martial system is approximately 30 times more expensive than conducting a trial in civilian criminal courts. Some senior military brass told the report’s authors they believed some serious offenses would be better handled in the civilian justice system.